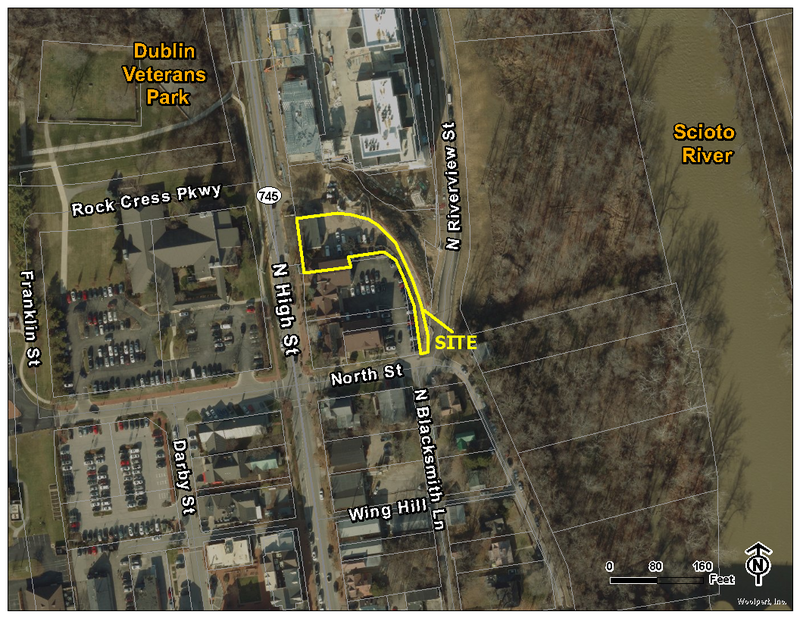 Case 19-012 – Minor Project Review – 86 N. High St. This is a proposal for the installation of a partially covered patio space and associated site improvements for an existing tenant space zoned Bridge Street District Historic Transition Neighborhood. The site is east of North High Street, approximately 100-feet southeast of the intersection with Rock Cress Parkway. This is a request for a review and approval of a Minor Project Review under the provisions of Zoning Code Sections 153.066, 153.170, and The Historic Dublin Design Guidelines.